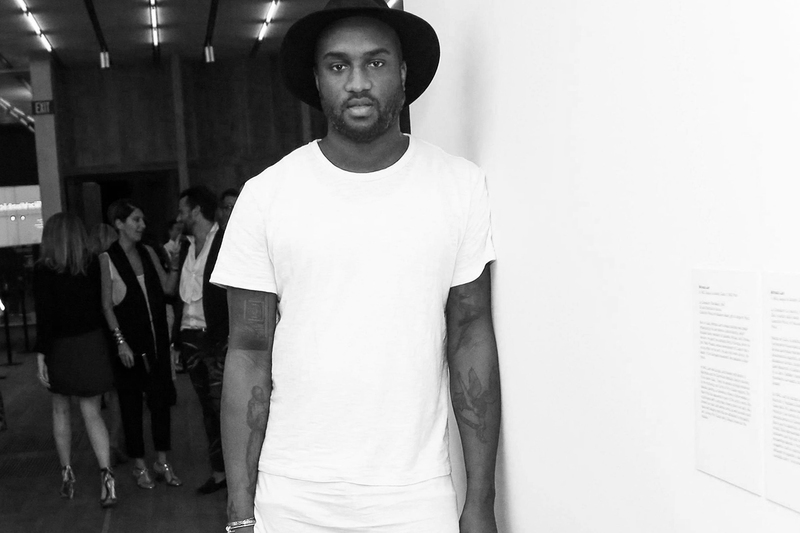 Having affiliations with Kanye West along with clothing lines such as Been Trill and Hood By Air, which led to the creation of the most recent OFF-WHITE brand, Virgil Abloh is continuing his run of success right from where he left off. Being present within Kanye West’s Season 1 & 2 campaigns fall under a long line of work as Abloh has also collaborated with other creatives through his OFF-WHITE brand. Along with playing Kanye West’s “Fade” track in London during a DJ set, Abloh has also managed to maintain a cult-like streetwear following due to his ideas within OFF-WHITE’s apparel and footwear.